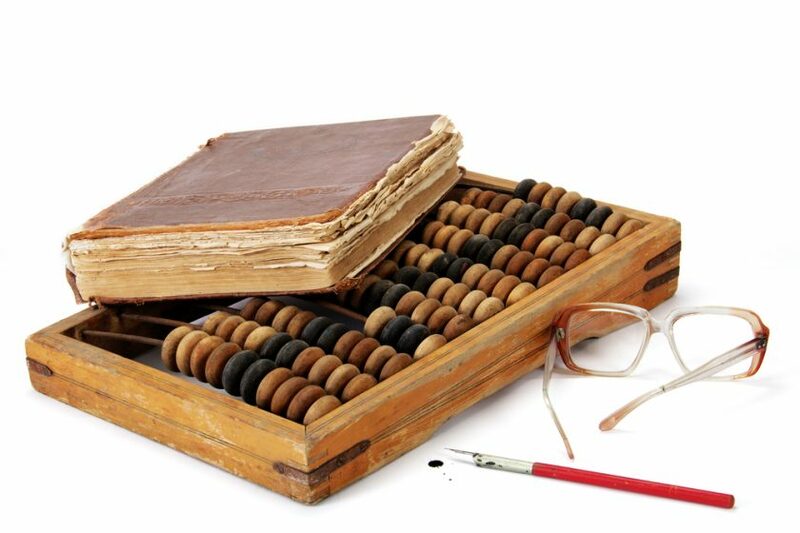 It would seem that in the era of cloud computing and software as a service (SaaS), more accounting professionals would leave behind their paper ledgers and legacy spreadsheets. Apparently, that is not the case. A surprising new report suggests that far too many accountants are not keeping pace with technology.